Three shops now located in Northern Colorado, American Steel is passionate about building your dream car! Owned and operated by Colorado's finest car builders, Scott Aragon and Ryan Reed. American Steel designs, builds and upgrades Hot Rods, Classics, Custom Cars, Muscle Cars, Trucks and 4X4's. Whatever your needs or interests, American Steel is driven to design & build your dream ride. 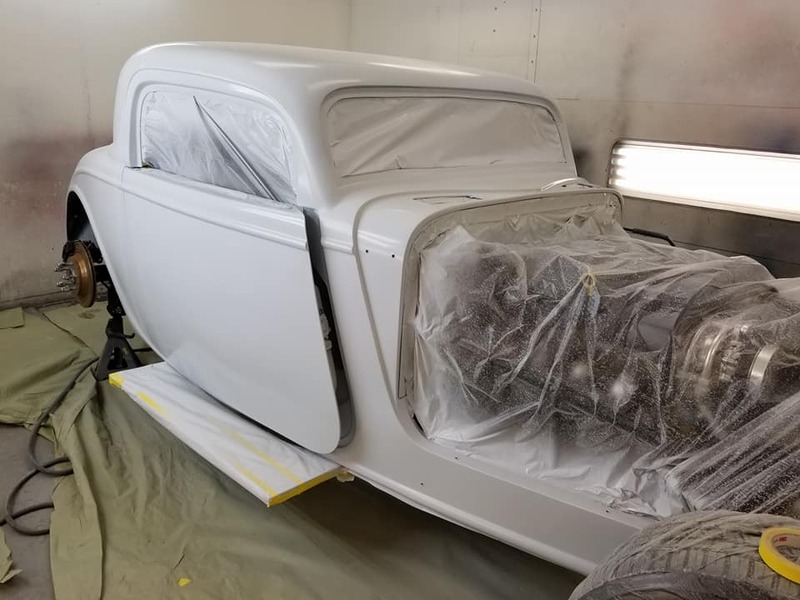 They do everything from the initial design, to the custom interior and exterior painting, to the complete fabrication of your award winning ride. They are "Driven by Dreams!" Charity Event benefiting NOCO Veteran Resource Center. FOOD! DOOR PRIZES! ENTERTAINMENT! Custom Designs: Sit down with the builders and our artist to design a custom rendering. Custom Paint: All painting done with the highest degree of show care quality by our award winning staff. 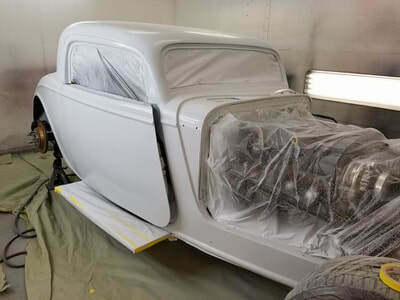 Complete Restoration: From the custom design, rebuilt engine, custom interior and exterior finish, we will get you to the completion of dream ride. ​Custom Interiors: Consult with our expert car interior designers who have knowledge of the best and newest fabrics, leather and designs. 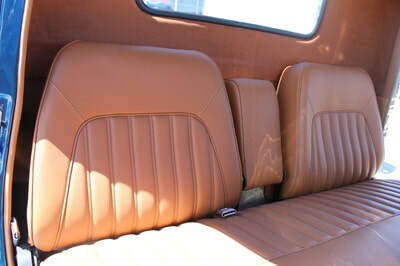 Design the interior of your dream car or truck! We offer collision restorations on all automobiles too! 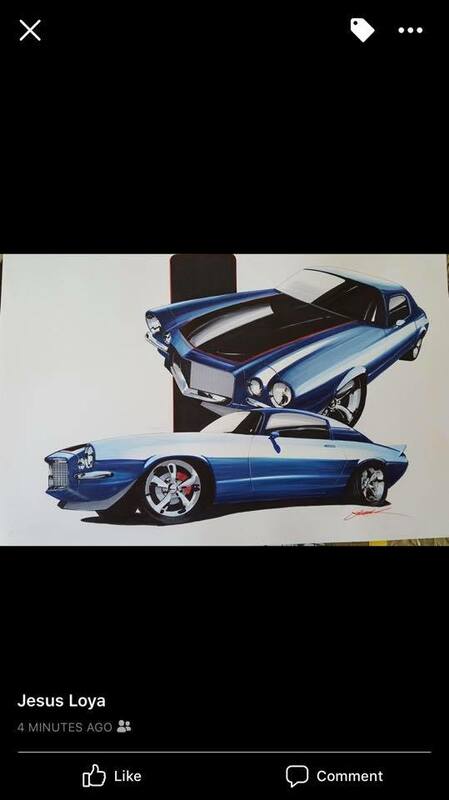 Hot Rods, Race Cars,Muscle Cars and Trucks! Check us out on Facebook too! 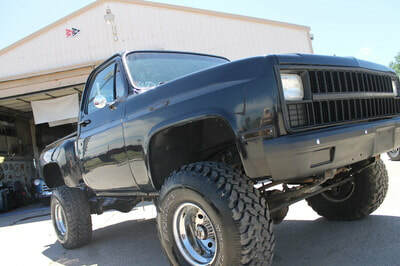 AMERICAN STEEL is rockin'...not just building HOT RODS and RACE CARS, but also doing makeovers on TRUCKS! We have DUALLYS and 4X4's. Stop in for those upgrades, its cheaper than buying a new truck or car! 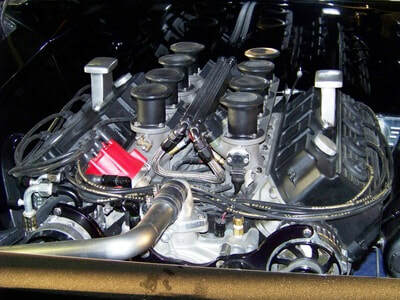 We are your 1 stop shop for all your automotive, hot rod, race car, muscle car, and truck needs. We offer mechanical and fab! Stop by to pick up American Steel merchandise !